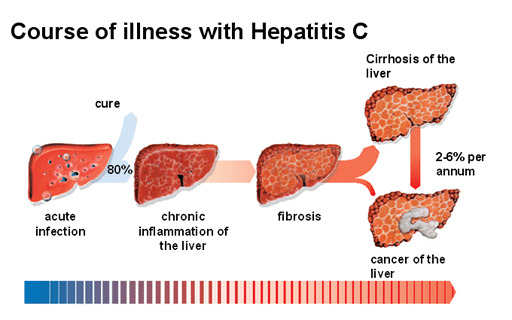 The World Health Organization estimates that 130 to 150 million people have hepatitis C worldwide. While hepatitis C can lead to serious illness, many people have few symptoms and do not realize they have the virus, especially at first. The virus is transmitted through sharing needles, needle stick injuries in health care providers and passed on at birth from infected mothers. In Taiwan during the time of the study, blood transfusions were the most common cause of the virus. In the United States, all donated blood has been screened for the virus since 1992.